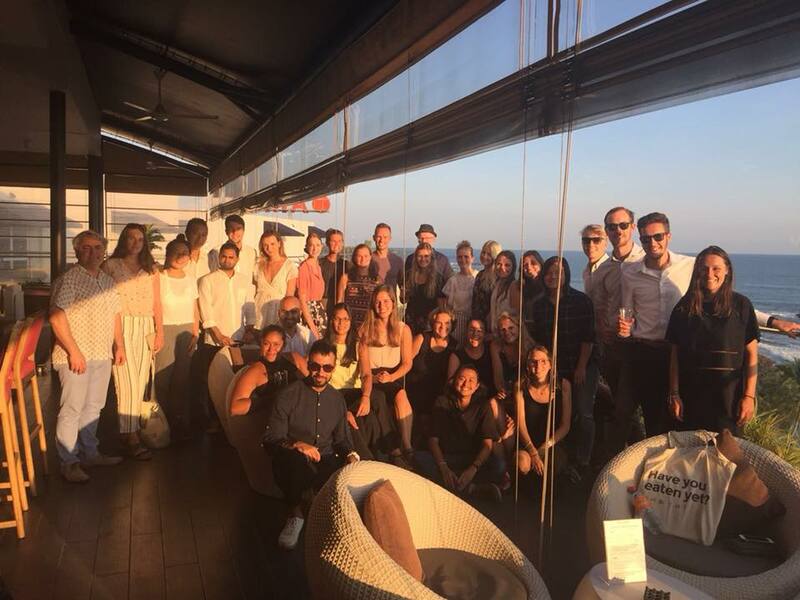 This year, our Master TDM students visited Melbourne, Australia; South Coast, Sri Lanka; and Bali, Indonesia as part of the second phase of their Master programme. 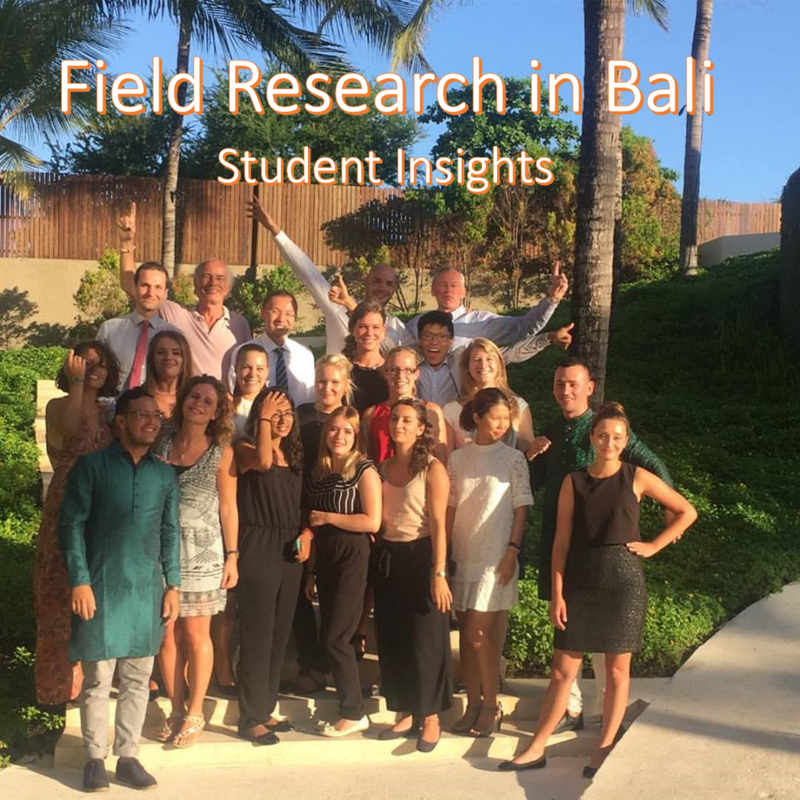 Here you can read the blogs of a selection of students about their field research experience from their third destination: Bali. Enjoy the read! 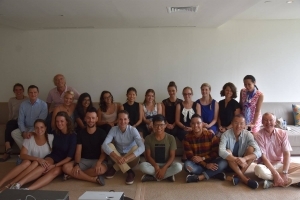 After leaving Sri Lanka and before commencing the last chapter of Phase 2 in Bali, our students spent one week in Singapore – time for reflecting their first two field work experiences and the opportunity for a bit of relaxation, recharging batteries for the final step of the second phase. The students further had the opportunity to get an impression of Singapore and its constant need for innovation and change in order to remain a competitive travel destination. 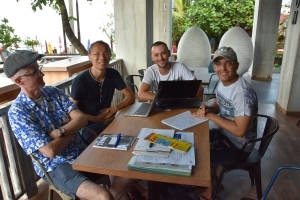 The TDM group arrived in Bali the 9th of April looking forward to the last 4 weeks of field research. 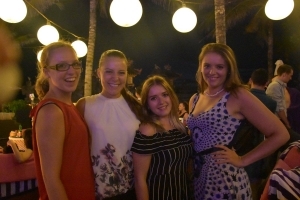 Whereas it was the first time for TDM staff and students to visit Sri Lanka, the programme has a longer history with Bali as the destination for the third and final assignment of Phase 2. Over decades, the island has been receiving vast numbers of visitors from all over the world making it one of the most popular travel places in Asia Pacific. Bali is a well-, one might say overdeveloped tourism destination; therefore represents an ideal contrast to Sri Lanka. 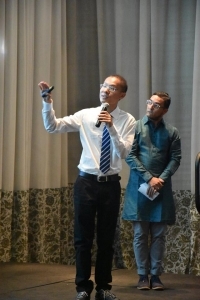 Students were encouraged to think about how to effectively collect most relevant data and how to analyze their findings within the contextual circumstances of their research area. This further strengthened the understanding of the varying role of different stakeholder groups in Bali compared to the other unique destinations the TDM group had visited. In Melbourne and Sri Lanka, our research teams were given the assignment of portraying a probable and preferable future for the respective destinations. 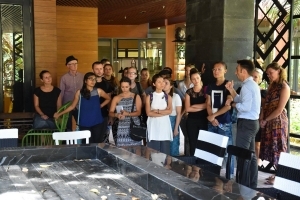 However, our students were now expected to reach a higher level of detail, being able to develop and communicate strategic advice to tourism stakeholders of Bali that were attending their final presentations. 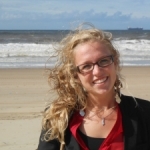 Our student Claire (Netherlands) wrote about the Bali assignment, her expectations for the last month of Phase 2 and the research area of her team: New month – new adventure! The first week was supposed to deepen the students’ understanding of the development of Bali as a tourism destination. They were introduced to different players operating in the industry with the opportunity of asking questions relevant to their data collection. The single research teams also had the opportunity for consultancy sessions with the present TDM lecturers, discussing their new research areas and assignments. After the week of orientation the students started independent research in six teams throughout three research areas. Focusing on the role of Micro- and Small Businesses (MSEs) and Medium- and Large Organisations (MLOs), the teams had about three weeks to collect data, write a business report addressing their respective stakeholder groups and prepare their final presentations. 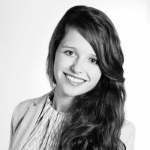 The 5th of May was the day of the final presentations. 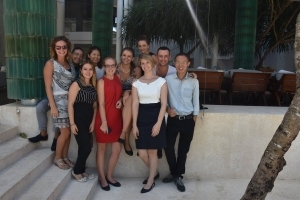 With the W Bali – Seminyak the students were provided with an excellent venue to complete their field work journey. 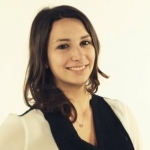 Throughout six interesting presentations the groups presented their findings and directed recommendations to attending representatives of travel agencies, hotels, and business consultancies. After the last presentation there was only one thing left to do – celebrating. All members of the TDM class 2016-2017 successfully completed Phase 2. They can be proud of what they have achieved and of how they performed throughout this unique learning experience. Within two days, each of our students would be going his own way. Entering Phase 3 of the programme requires them to individually conduct research and write their dissertation which will complete the Master in Tourism Destination Management. After working together in groups for the past 8 months their paths finally separated; however only until our students will hopefully reunite soon for the graduation ceremony of the TDM class 2016-2017 in Breda.